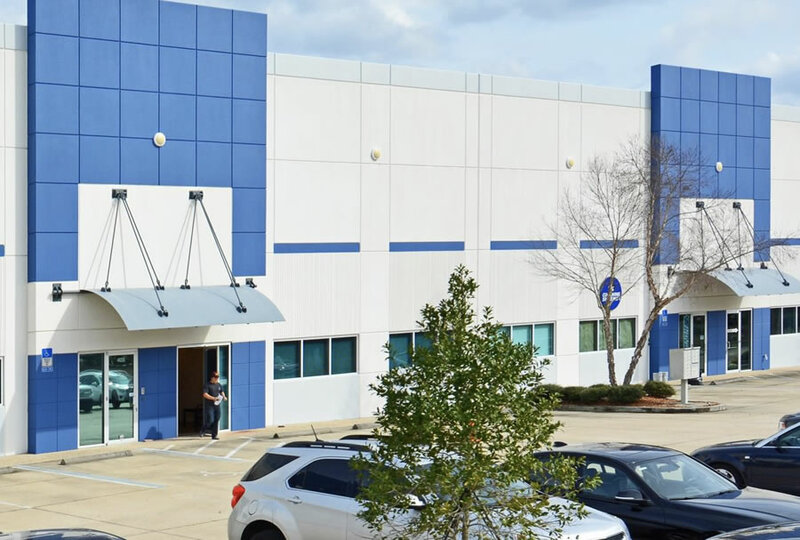 UTILITIES: City Water and Sewer; JEA elec. 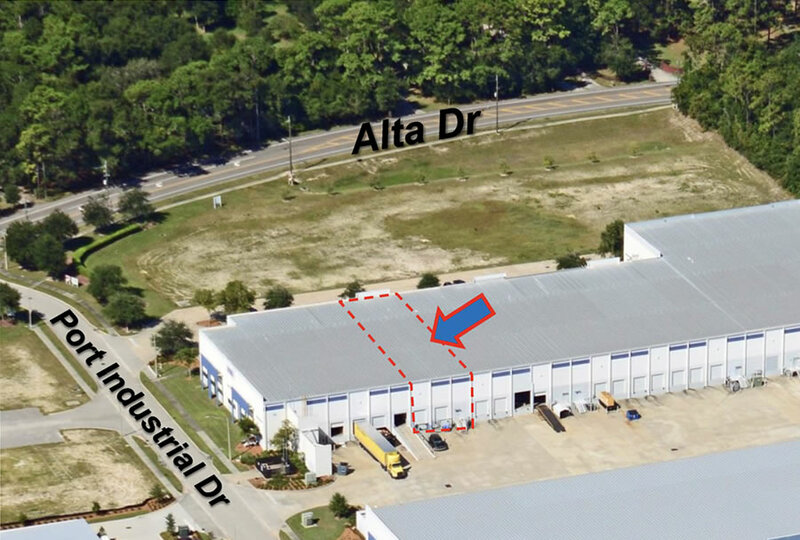 SPACE/USE: +/- 1,533 sf office and +/- 4,363 sf warehouse, sprinklered, 2 dock doors +/- 28’ clear ceiling height; ample parking with 180’ deep concrete truck court; tilt wall construction. 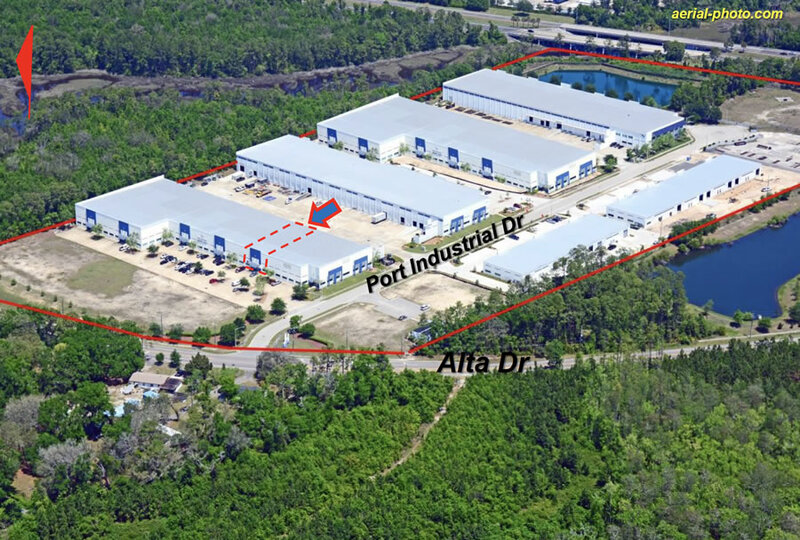 Excellent facility space for service-distribution, storage, warehouse, or R&D near JAXPORT. 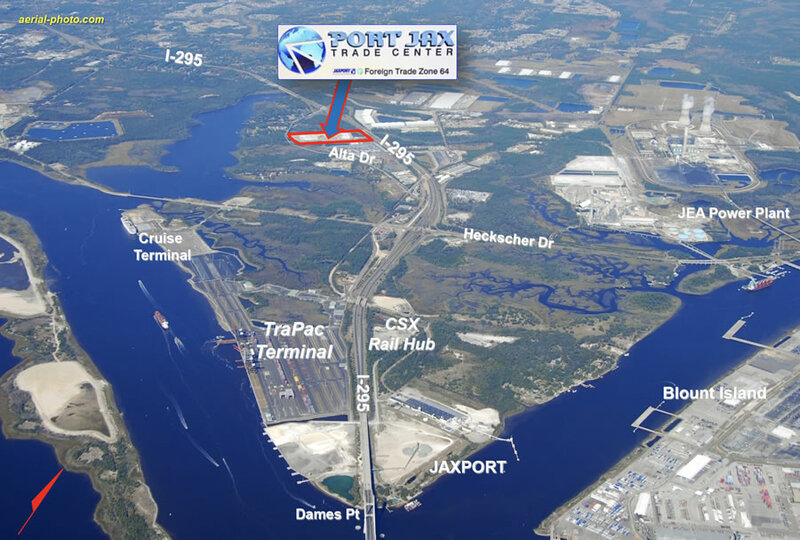 NEAR TO: JAXPORT, Blount Island, I-295, I-95, Jacksonville Int’l Airport, Craig (Jacksonville Executive) Airport, Jacksonville Beach, Mayport, Ponte Vedra Beach and Amelia Island.